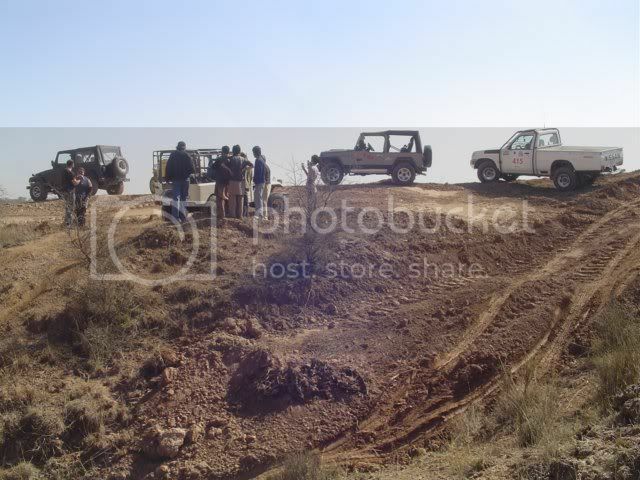 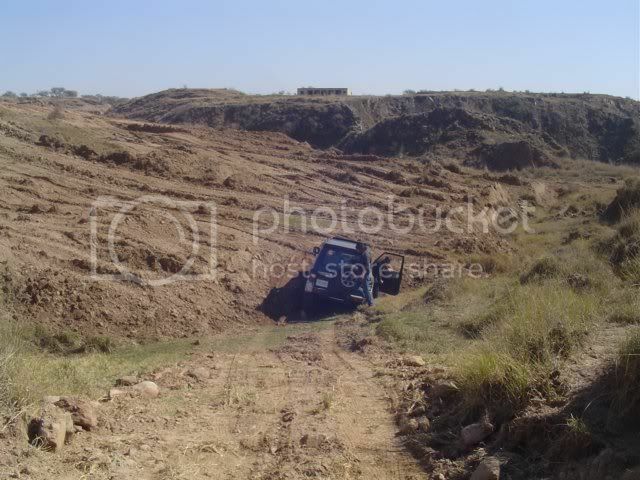 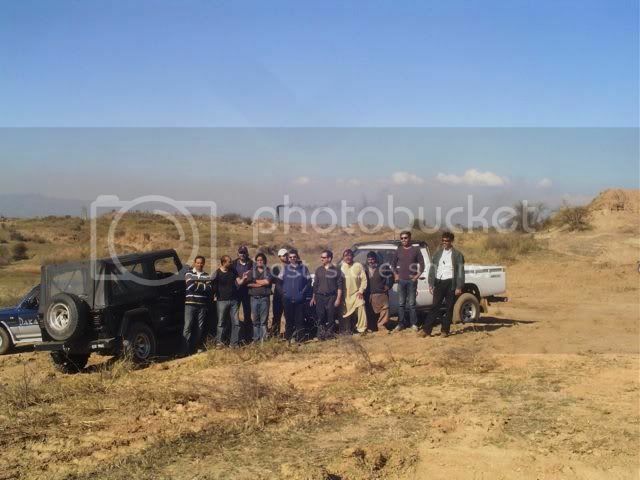 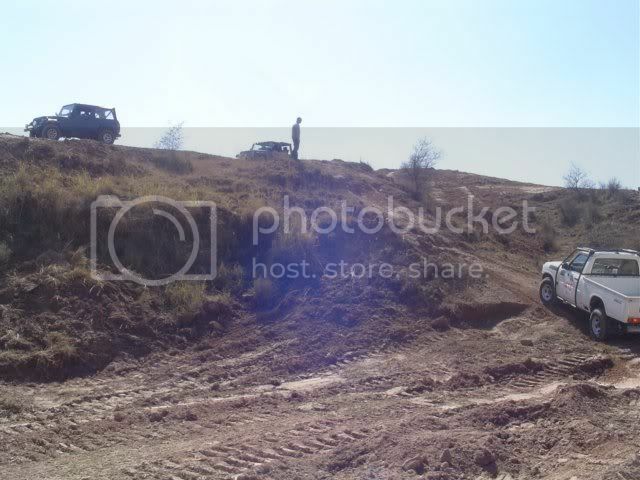 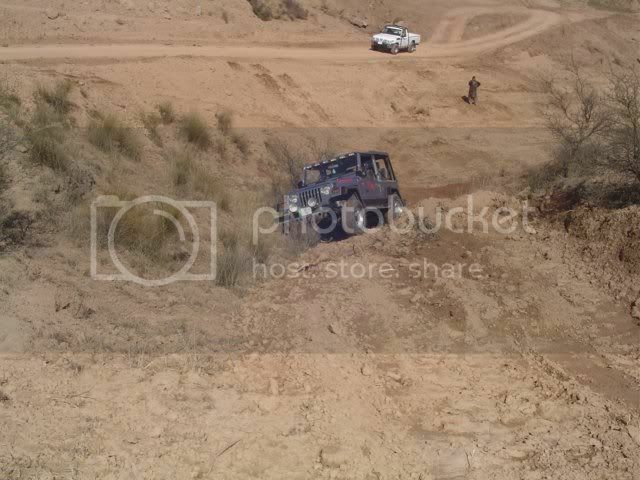 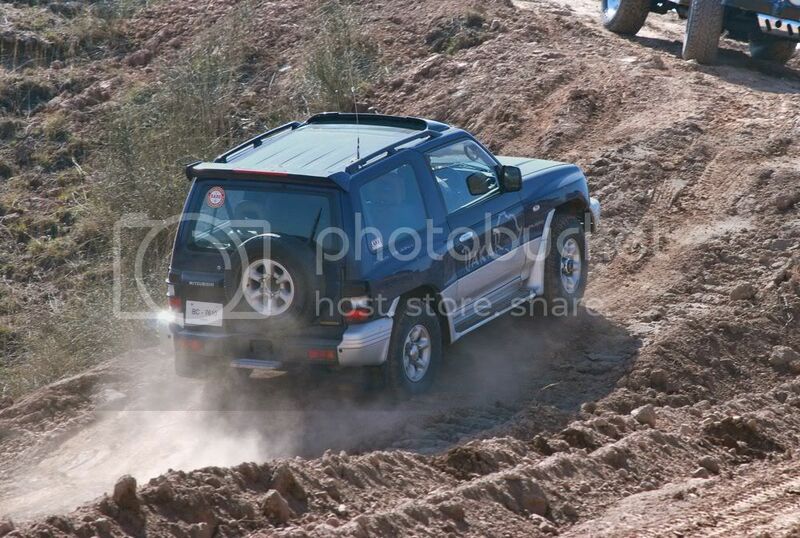 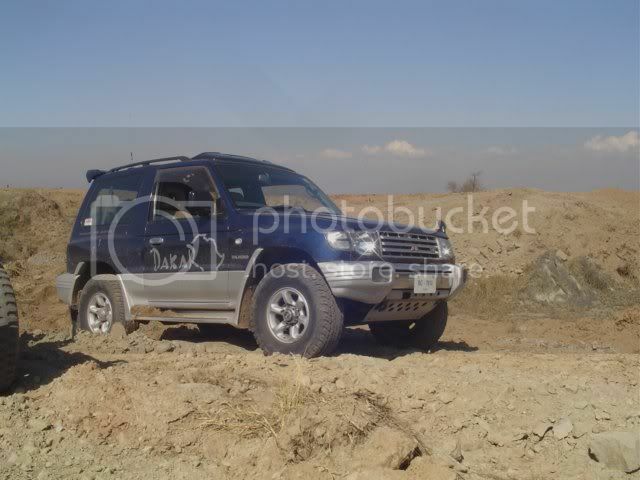 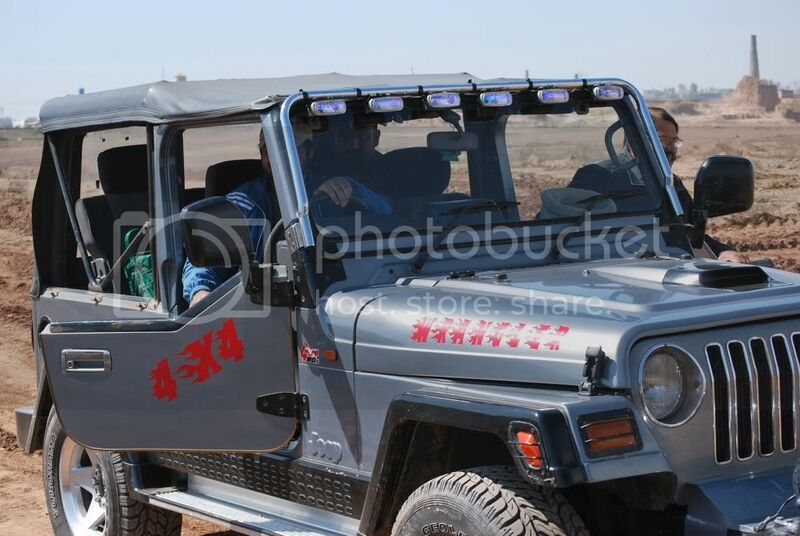 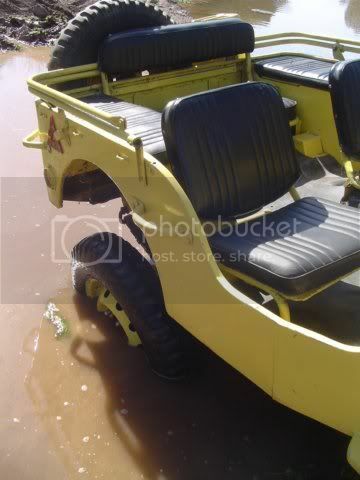 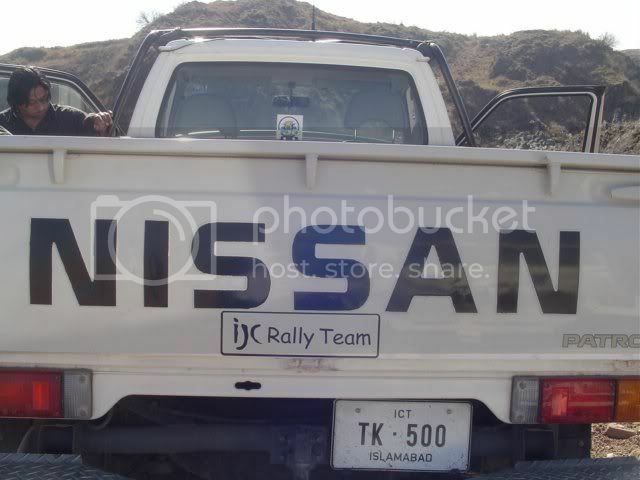 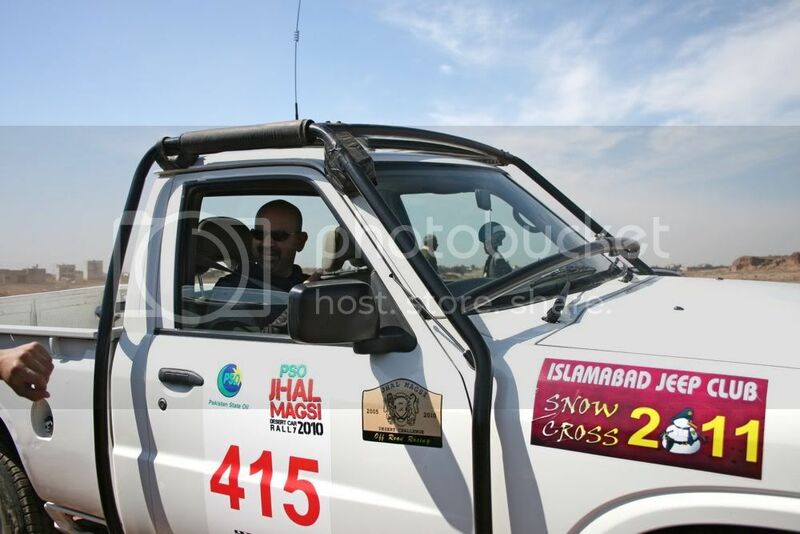 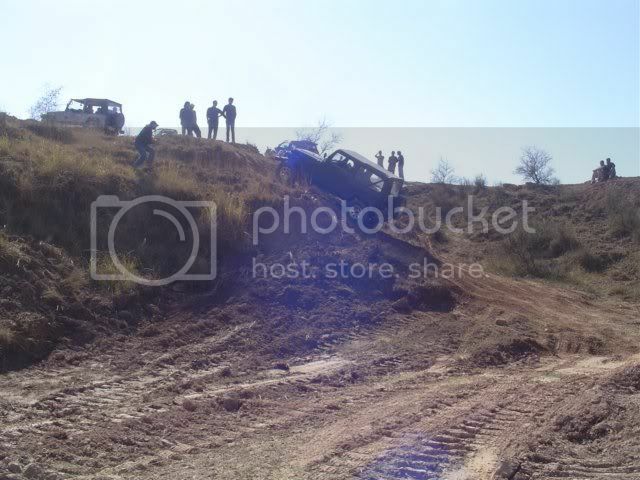 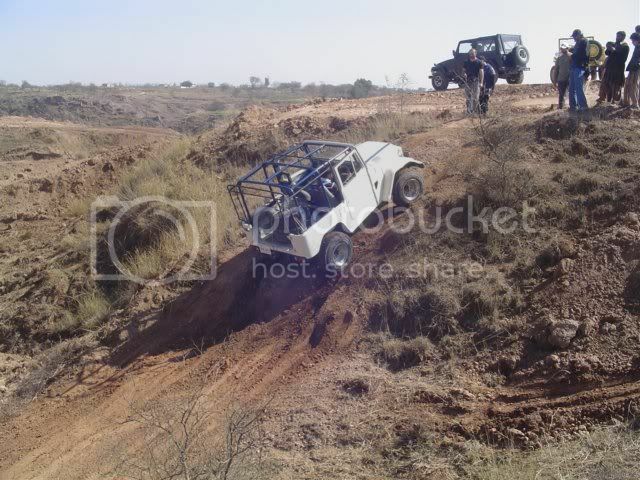 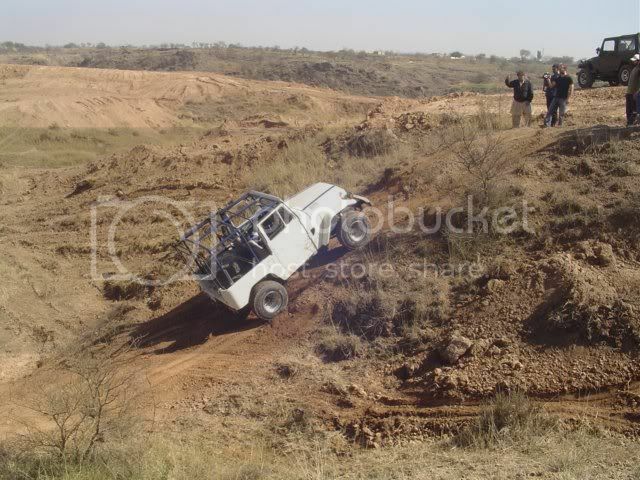 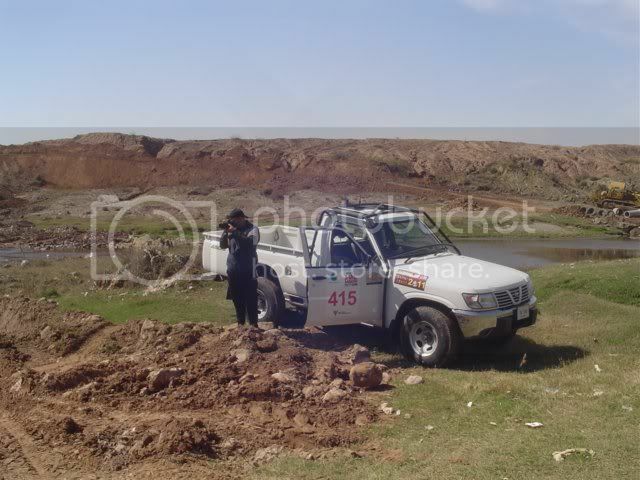 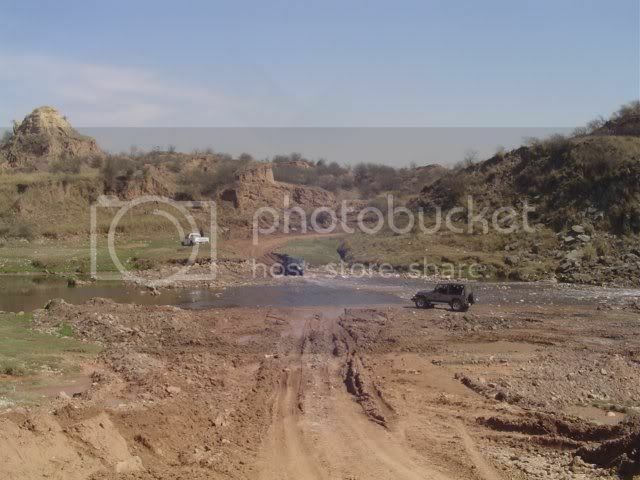 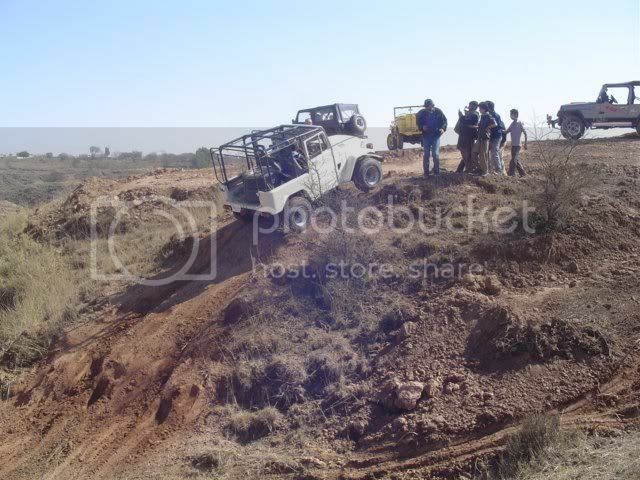 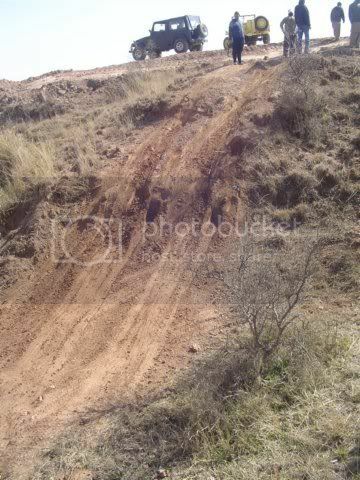 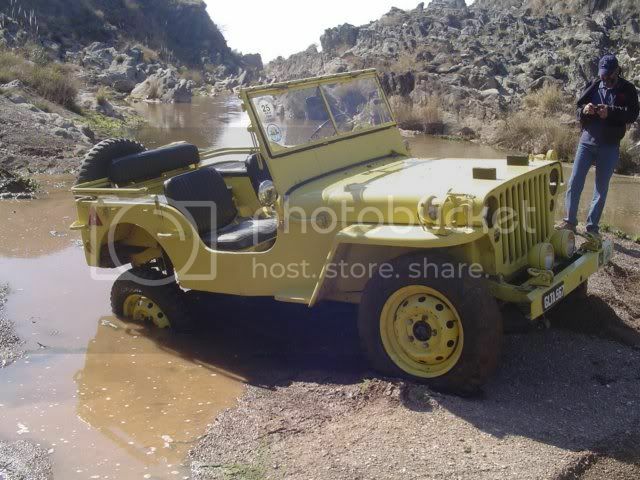 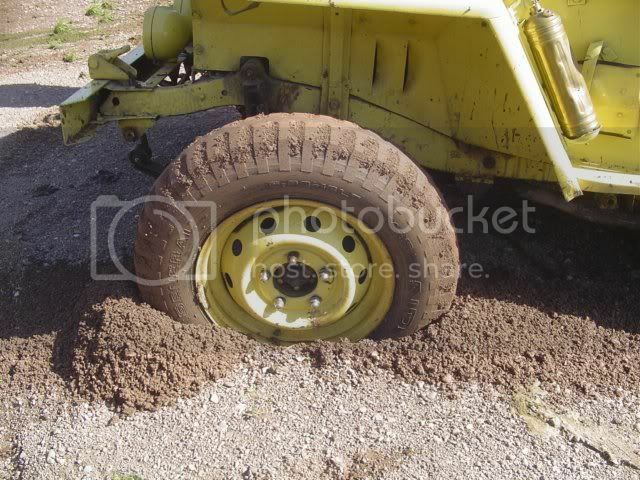 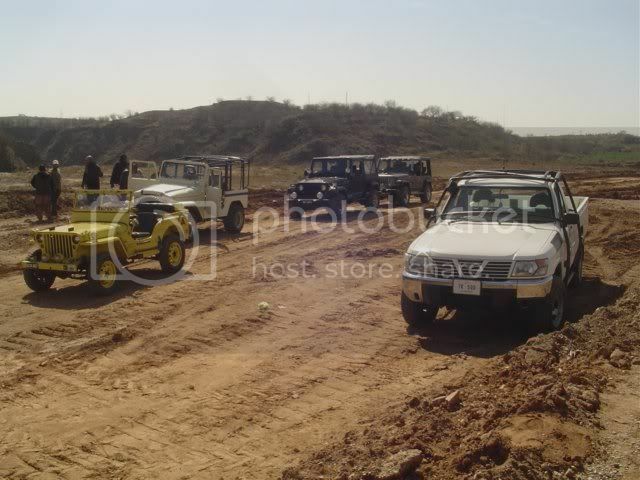 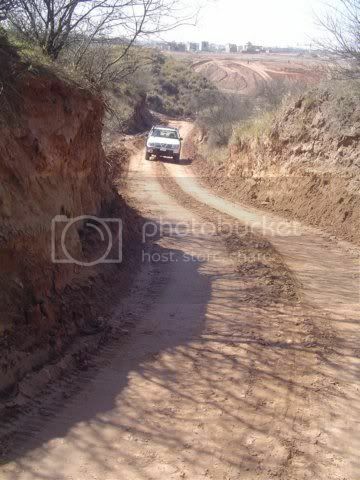 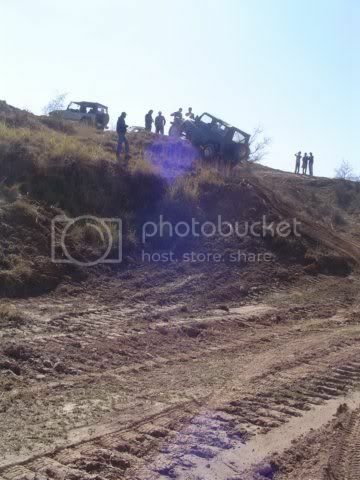 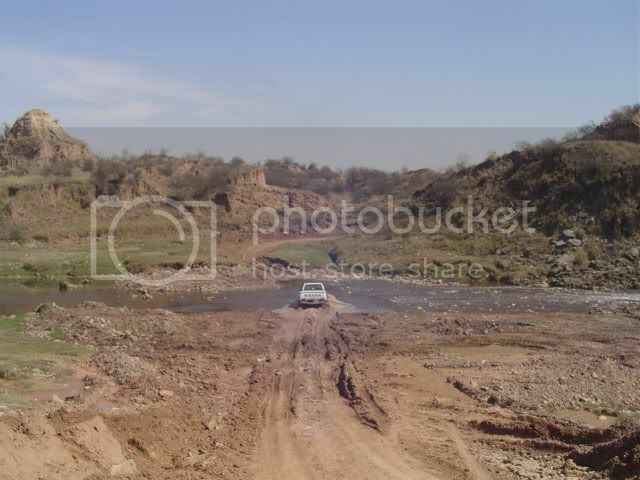 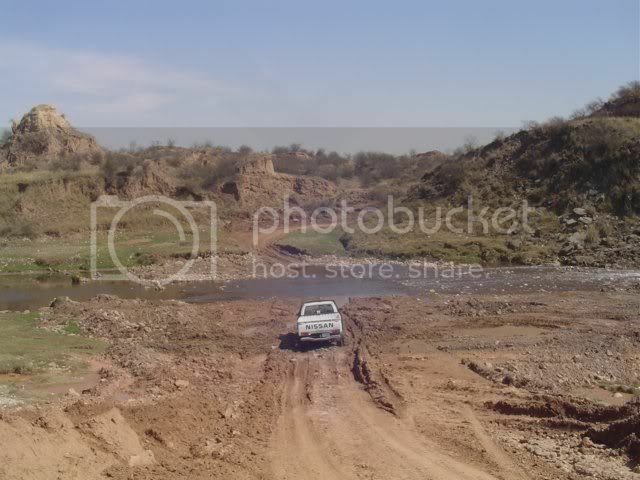 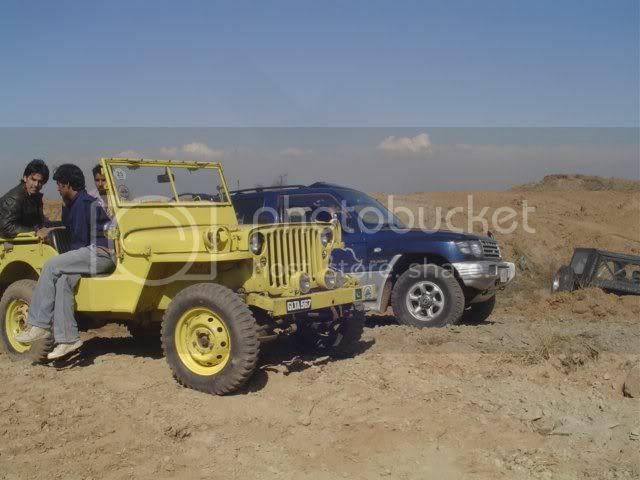 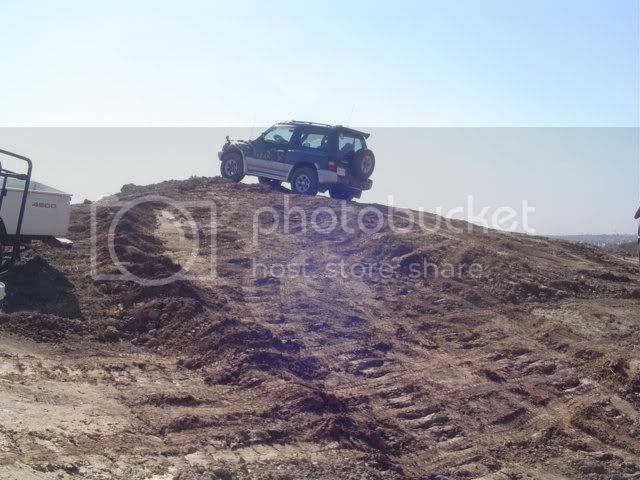 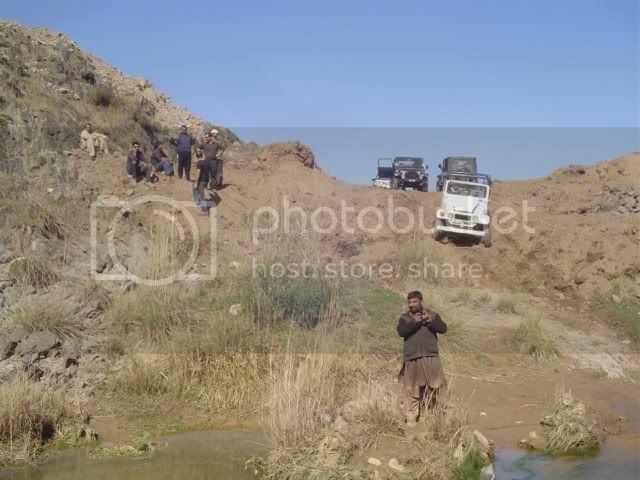 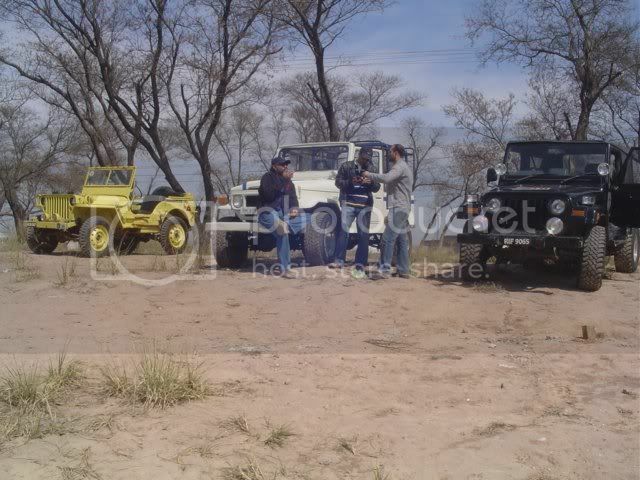 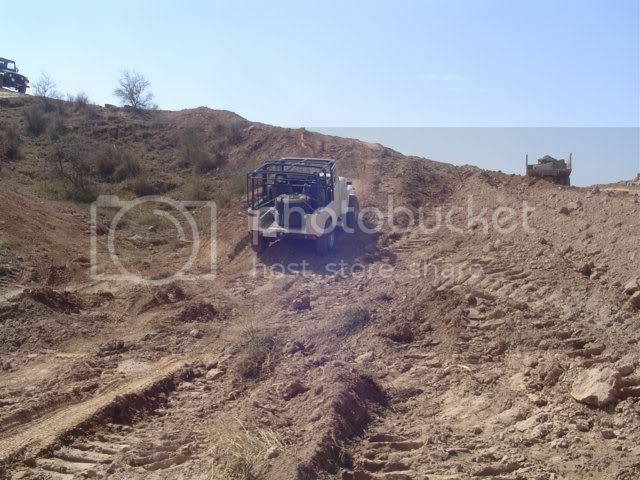 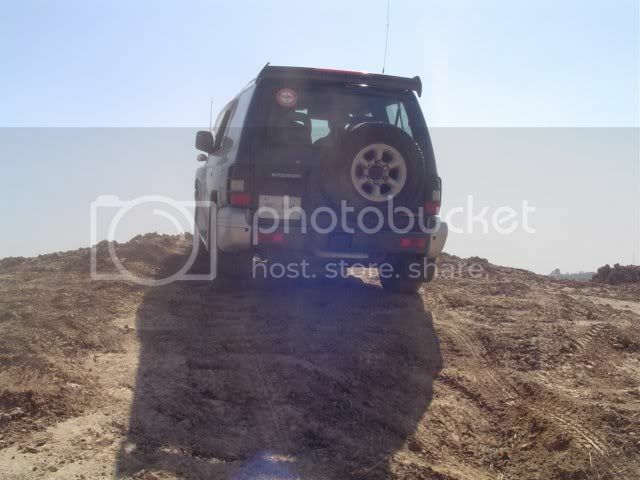 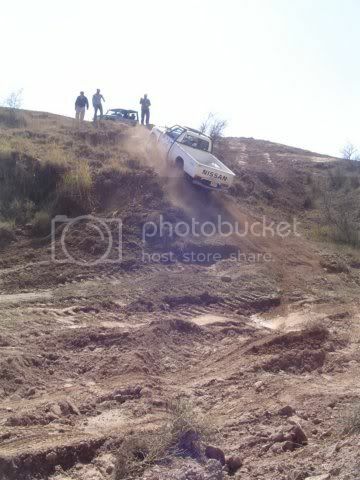 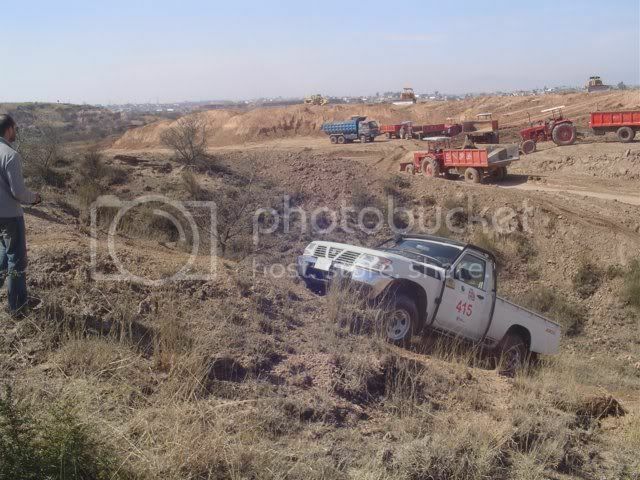 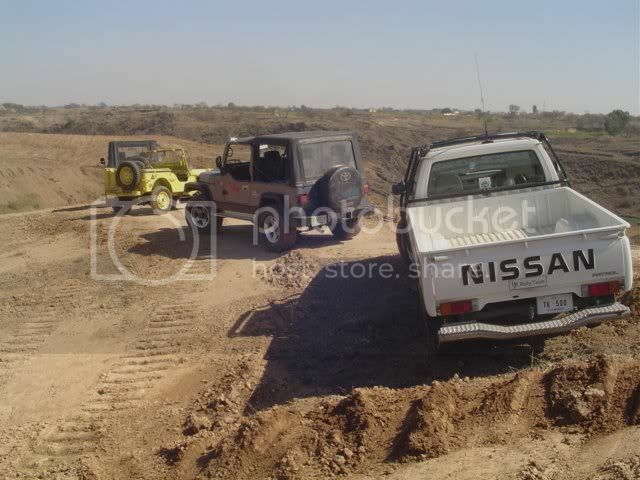 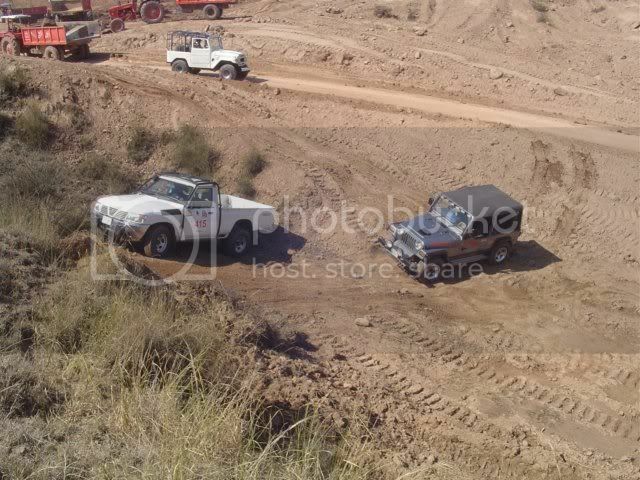 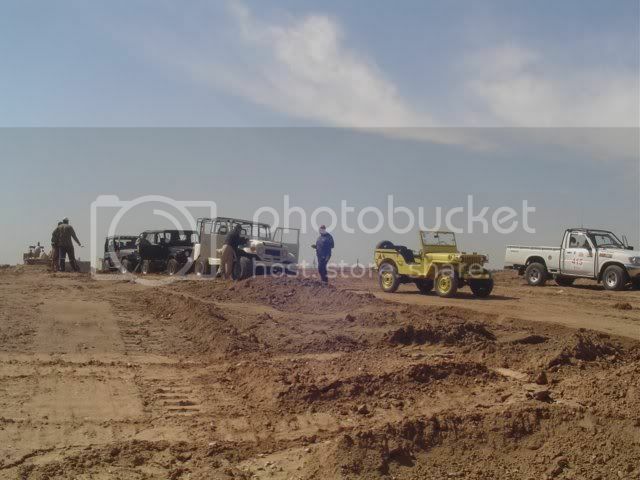 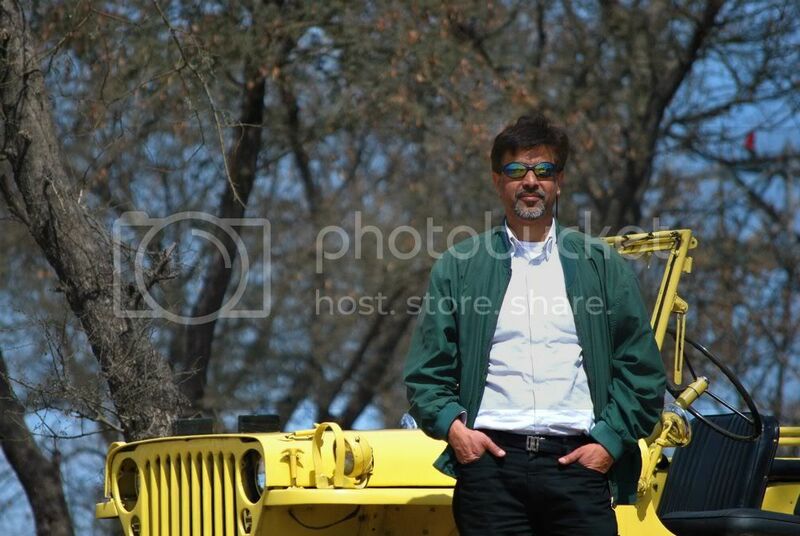 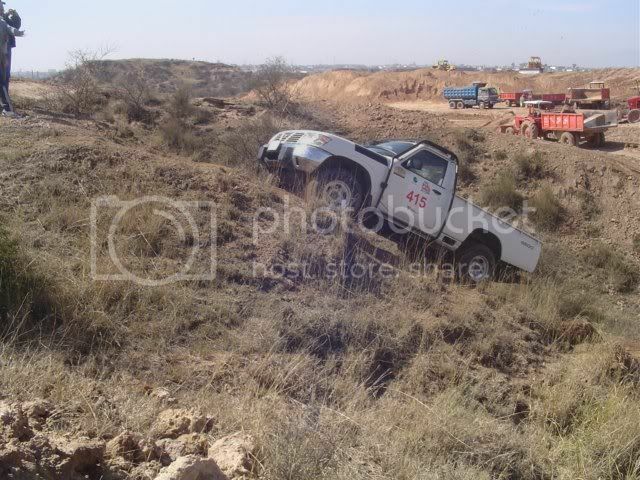 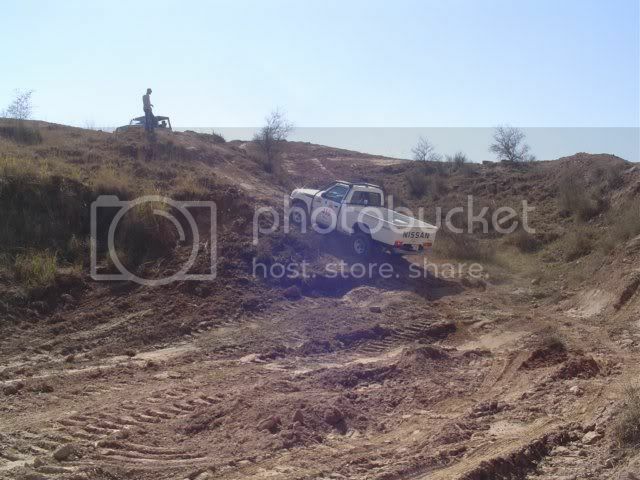 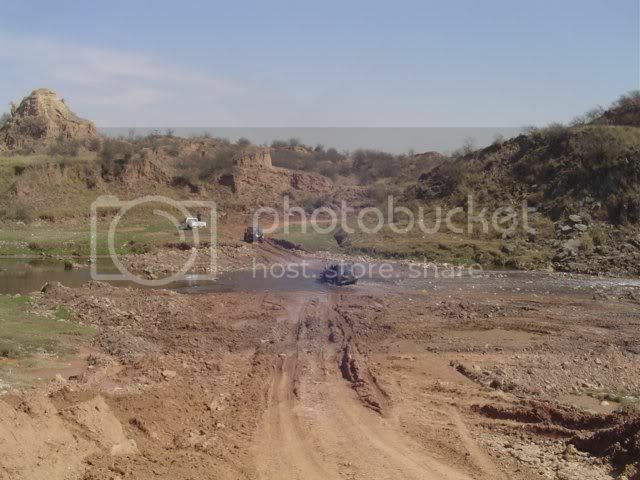 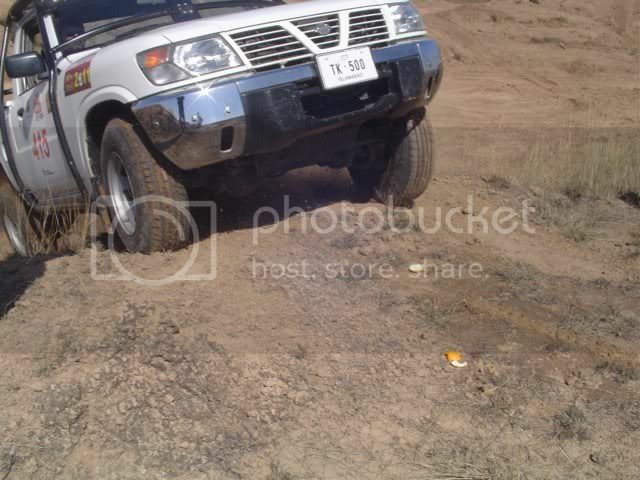 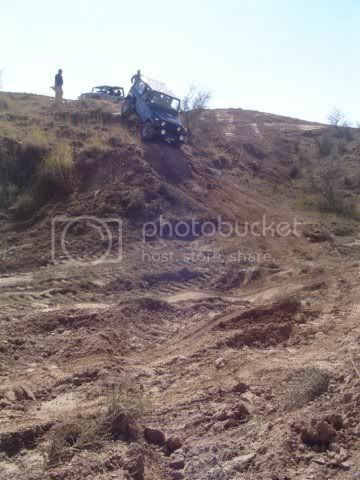 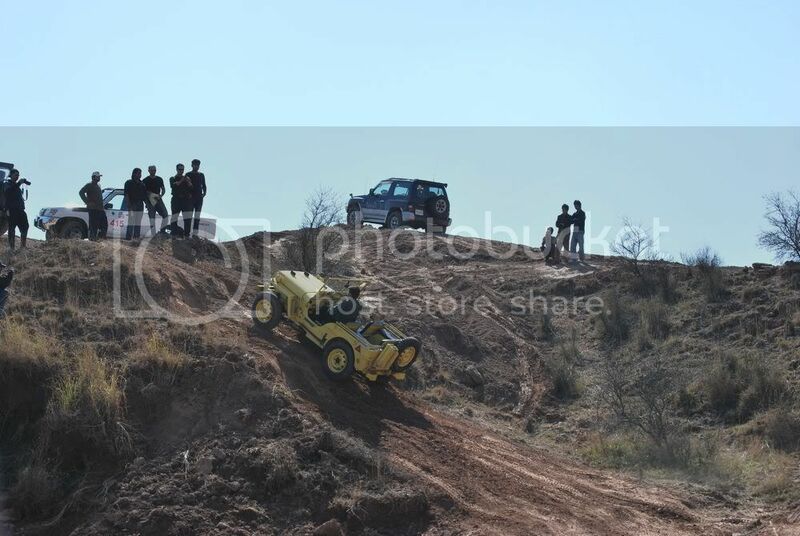 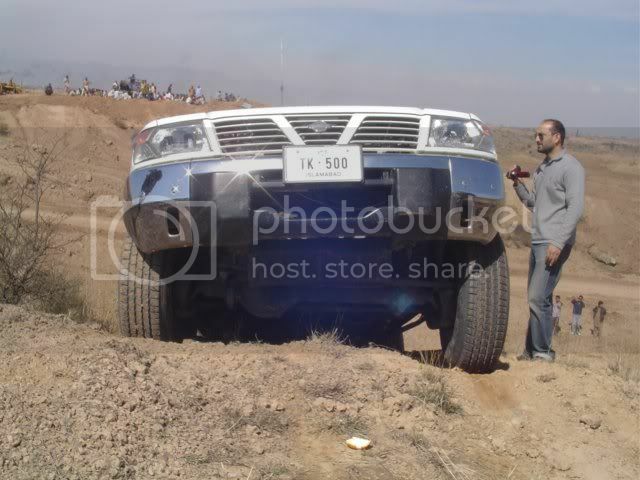 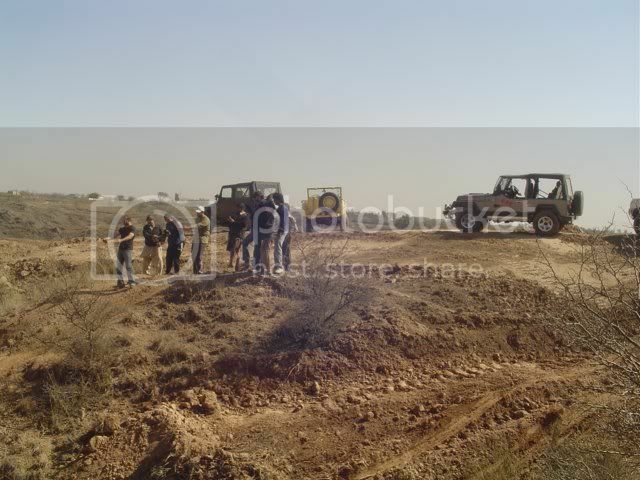 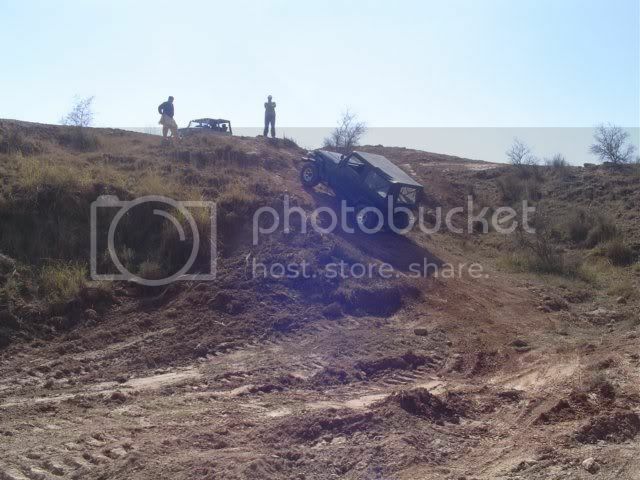 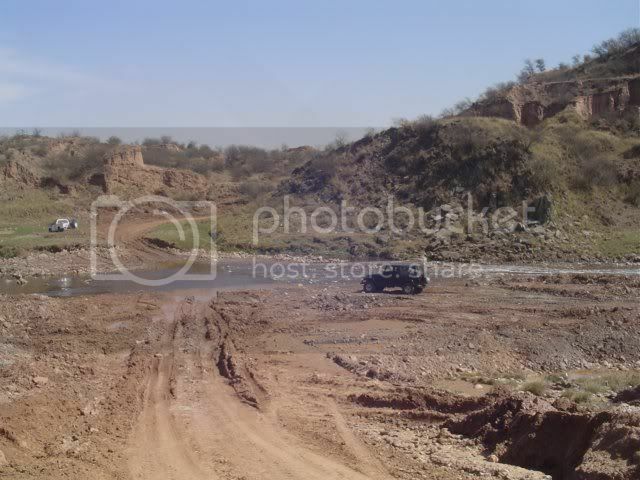 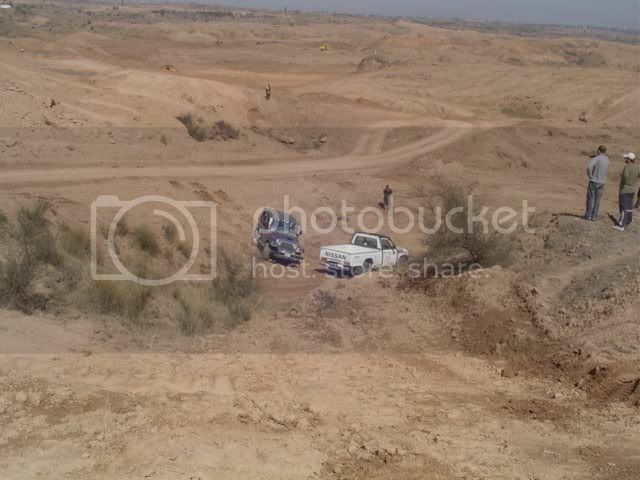 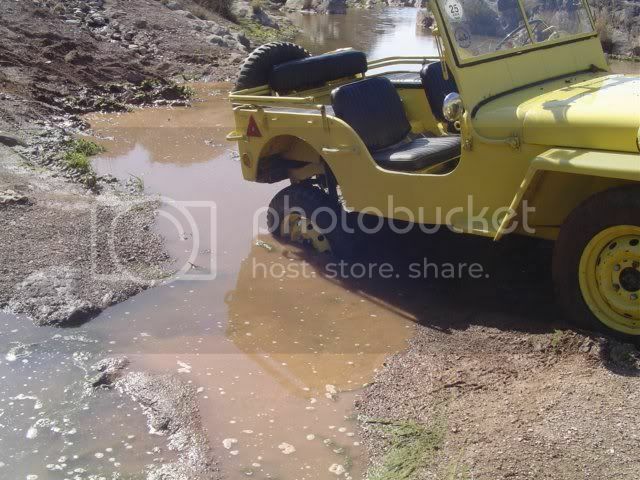 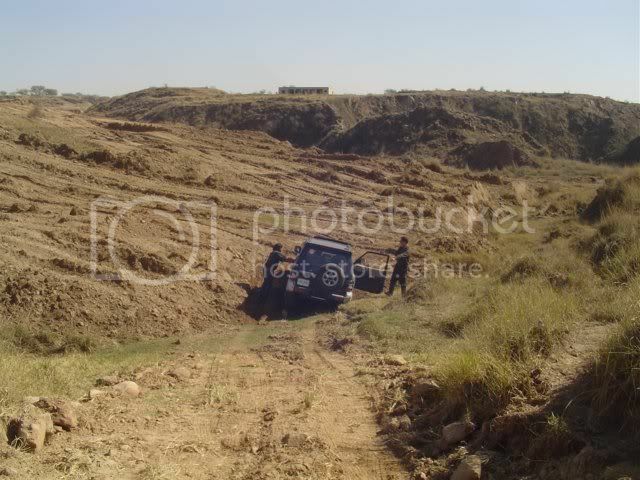 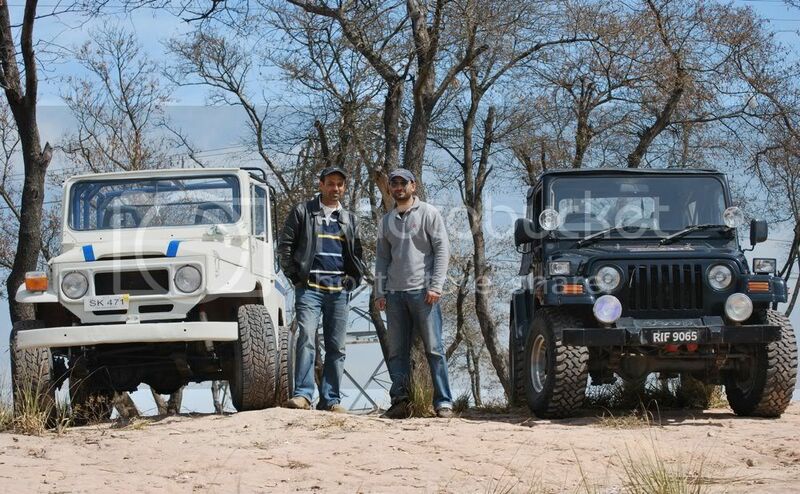 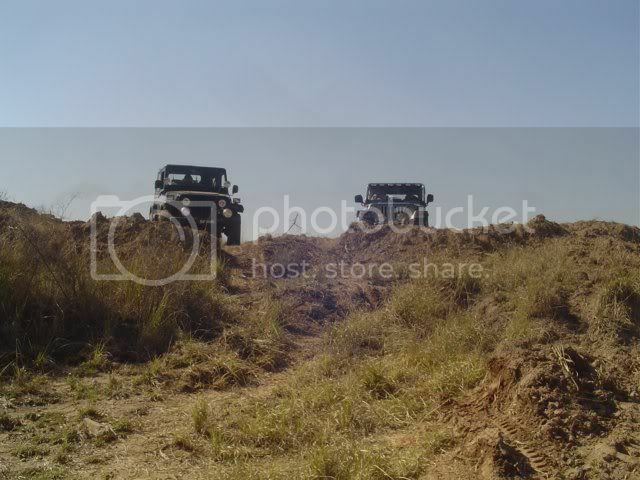 After a long break we went to Karal on Sunday 6 th March 2011 & enjoyed typical IJC Style Offroading & Speed Run. 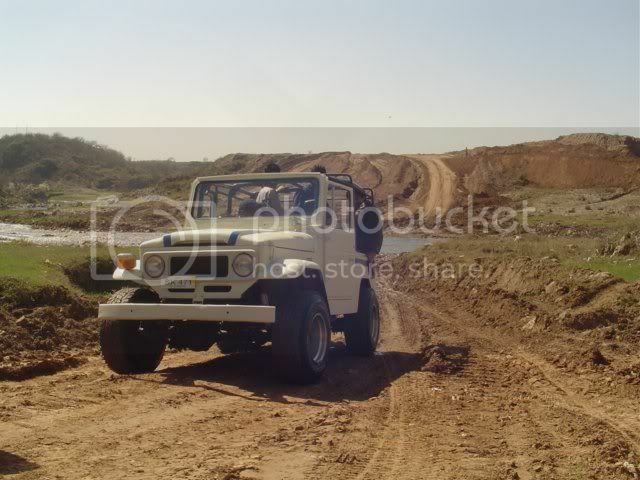 We can call Karal as Karal Reborn cas everything is changed in that area. 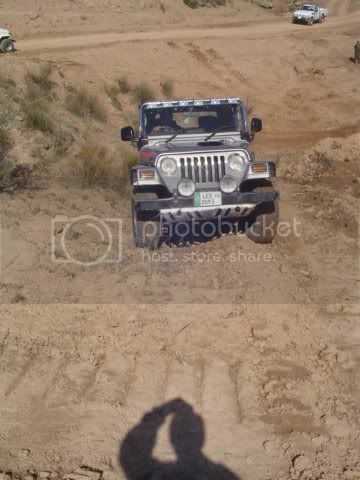 U will come to know when u will watch pictures & Videos.